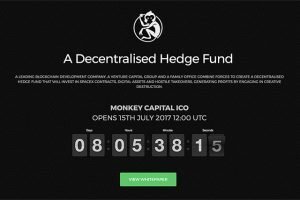 An upstart innovator pegged to be the hottest ICO this summer, which some say could break the 9-digit mark, made history when it launched pre-ICO options. 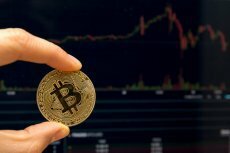 Dan Morehead, the founder and CEO of Pantera Capital, believes that bitcoin bear market is about to turn bullish. He expects Bitcoin to start rising in the next couple of weeks and reach its new highs.